Gerbils are impossibly cute little rodents. A good part of their cuteness comes from their size: if you held an adult gerbil in your hand, its entire body would fit in your palm. They make great pets for reasons other than their cuteness, too. Gerbils are low-maintenance. 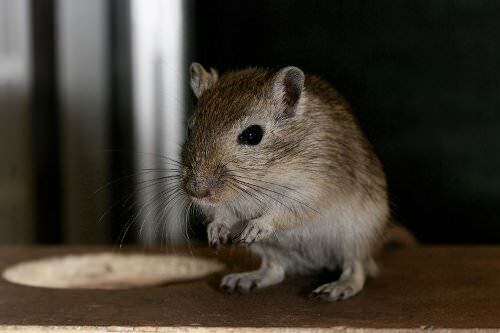 Having evolved to cope with life in harsh desert conditions, gerbils produce practically no waste – there’s very little pee or droppings to clean up. Unlike other rodent pets, gerbils aren’t malodorous, either. However, you do still need to know a few things about caring for a gerbil. Gerbils are sociable creatures. In the wild, they live in large groups. Raising a gerbil at home on its own, then, is a terrible idea. Gerbils that are normally happy and active can quickly sink into depression and poor health. Whatever number of gerbils you may be happy raising, you should make sure that you keep them segregated by gender. 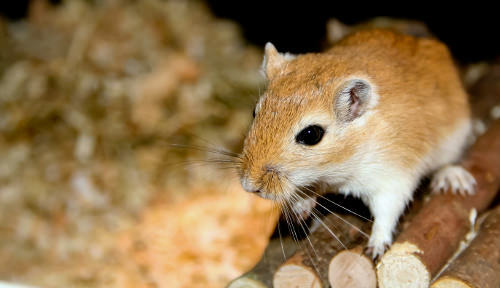 Housing male and female gerbils together in an enclosure will quickly result in dozens of new gerbils.